1. 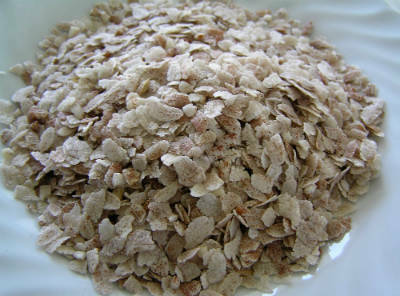 Mix together maida and sugar in a bowl. 2. Add butter and mix well until all ingredients are properly combined. 3. Make a small well in the center and add the buttermilk. 4. Using a spatula or your hands, knead well to a soft, sticky dough. 5. Transfer this to a floured surface and knead again until smooth. 6. Using a scone cutter, cut as many rounds as possible (1/2 inch thick and 1 1/2 inch long). 7. Place them on a greased cake pan. 8. Brush the top with little water and place the pan in a preheated oven at 425F. 9. Bake for 15 minutes or until light golden. This should make about 30 scones. 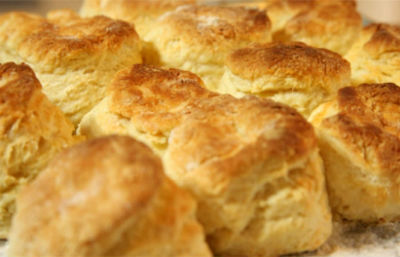 Feel free to comment or share your thoughts on this Buttermilk Scones Recipe from Awesome Cuisine.